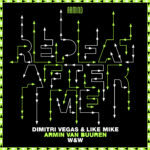 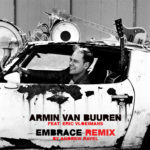 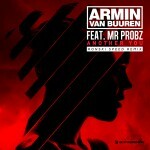 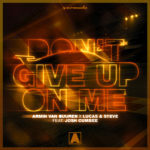 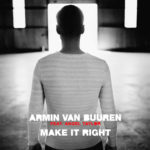 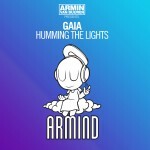 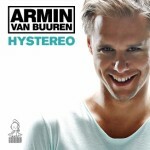 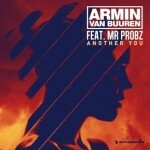 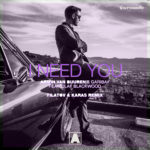 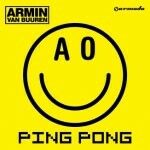 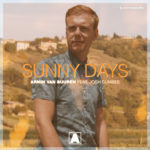 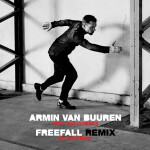 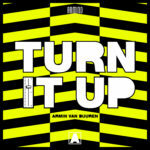 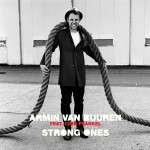 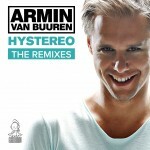 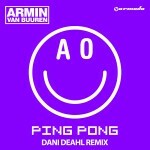 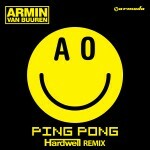 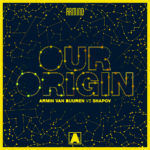 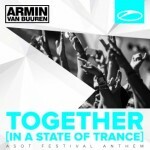 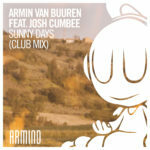 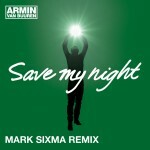 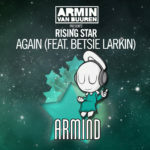 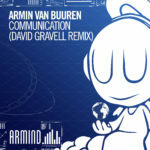 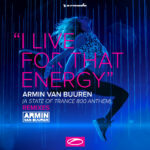 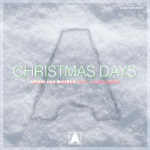 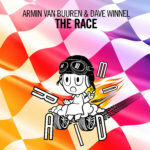 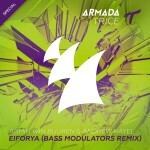 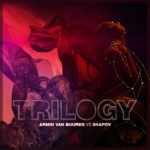 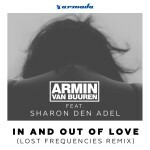 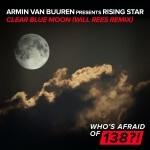 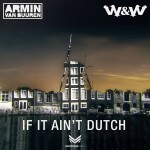 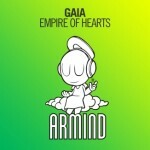 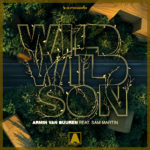 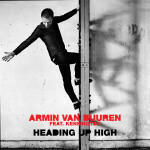 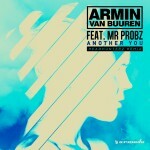 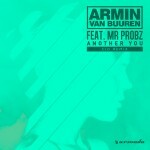 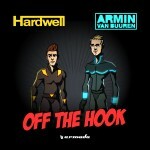 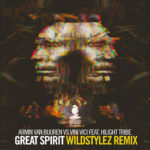 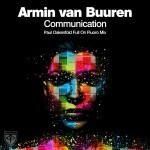 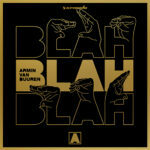 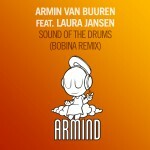 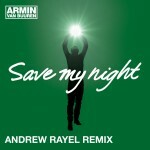 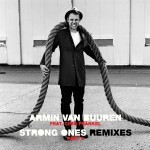 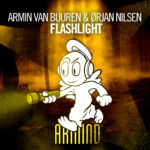 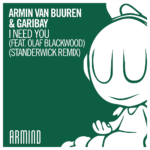 2013 brings a new musical promise to the fans of Armin van Buuren. 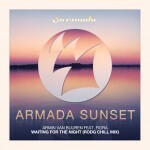 The first one to come alive, is the soulful ‘Waiting For The Night’, featuring the crispy clear vocals of the talented Fiora Cutler. 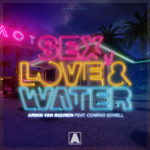 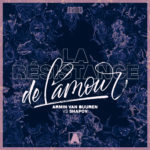 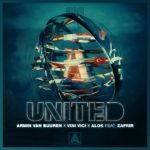 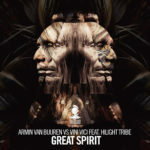 A warm, sparkling tune, giving sound to Armin’s latest score, for Dutch movie ‘Verliefd op Ibiza’. 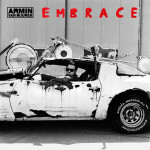 Armin van Buuren wouldn’t be where he is today if he wasn’t driven by new challenges. 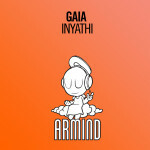 In 2013, many new ones await him. 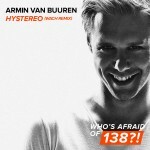 But he faces them all, kicking off 2013 with the official theme song to the ‘Verliefd op Ibiza'(‘In Love With Ibiza’) movie. 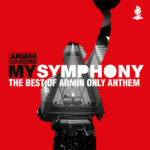 And quite the anthem it is. 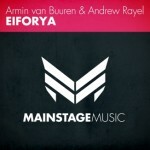 ‘Waiting For The Night’ has that warm, dreamy melody, powerful hook and catchy vibe, a perfect base to the mesmerizing voice of Fiora. 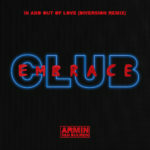 Take a trip to Ibiza and have your perfect night out, in mere minutes. 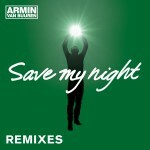 The first light of dawn remains unseen, as two remixes of ‘Waiting For The Night’ await you. 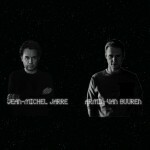 LA’s most wanted, Clinton VanSciver, bathes the tune in a unique blend of electro-house, disco and prog. 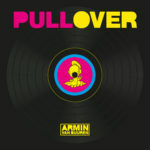 Ingenious and original. 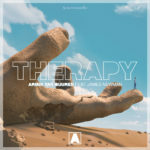 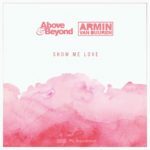 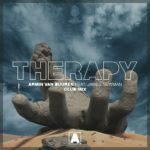 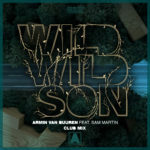 Estonian producer Beat Service was given the honour to be the official ASOT premiere of ‘WFTN’, as it impressed the listeners with its deep progressive rush.